The 2018/19 season hails a return for Puccini's searing masterpiece. 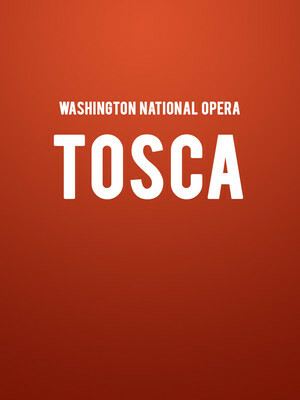 Consistently a sought-after work in any company's repertoire, Tosca is a thrilling tale that transports us to Rome in 1800 where society is beholden to Napoleon's Army amassing at its border. 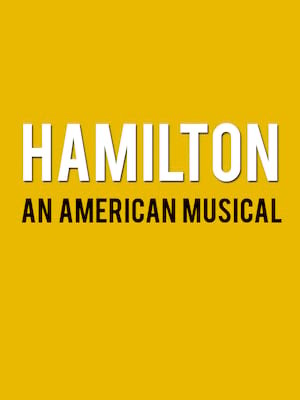 In its midst stands the famed opera singer Tosca and her lover Cavaradossi, who are plunged into a gripping conspiracy of politics, tyranny and tragedy. 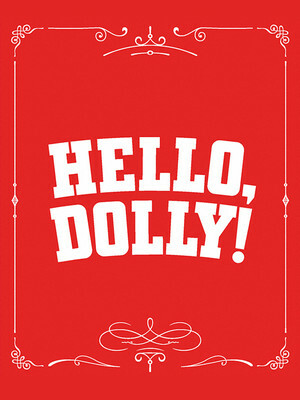 A pure classic, Tosca is a must-see for any opera-goer! 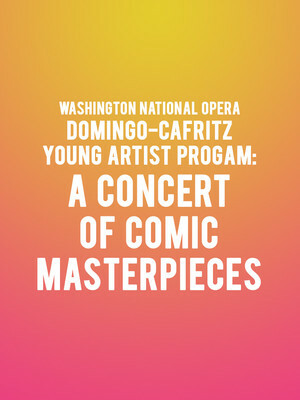 The WNO's esteemed Domingo-Cafritz Young Artist Program come together for this special concert that delves into the wit and verve of the repertoire. Expect an evening of love and laughter with works including Verdi's Falstaff and more celebrated by the opera stars of tomorrow! 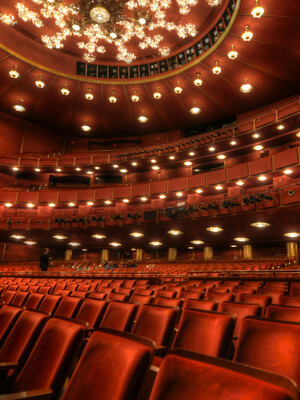 Kennedy Center Opera House is part of the Kennedy Center for the Performing Arts complex.